RSA Marketing developed a new brand identity, branding guide, marketing brochures, newsletters, advertising and trade show booth. Thordon Bearings Inc., a Thomson-Gordon Group company, is a family-owned company that operates a state-of-the-art polymer processing plant as well as in-house design, CAD and new product development facilities in Burlington, Ontario, Canada. 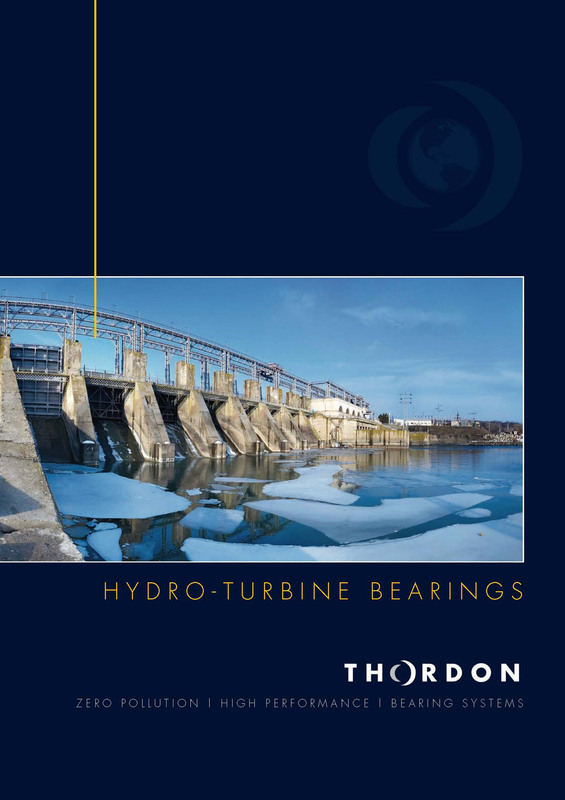 Thordon Bearings designs and manufactures a complete range of high performance, non-metallic journal bearing solutions for marine, pump, hydro-turbine, offshore oil and other industrial markets. Manufactured to ISO 9001:2008 Quality System requirements, Thordon provide an extensive distribution network in over 80 countries to service their global customer base.